Ready... break! 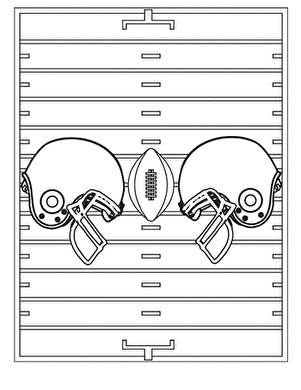 Take a coloring timeout with your child and enjoy this football coloring page, full of fun facts to read as you colour. Draw in the logo of your favorite team to make this page extra special.